Other People's Happiness is a portrait of a family in chaos. It's also the latest winner of Playhouse on the Square's NewWorks@TheWorks competition, a contest built to locate and develop promising new plays and playwrights. 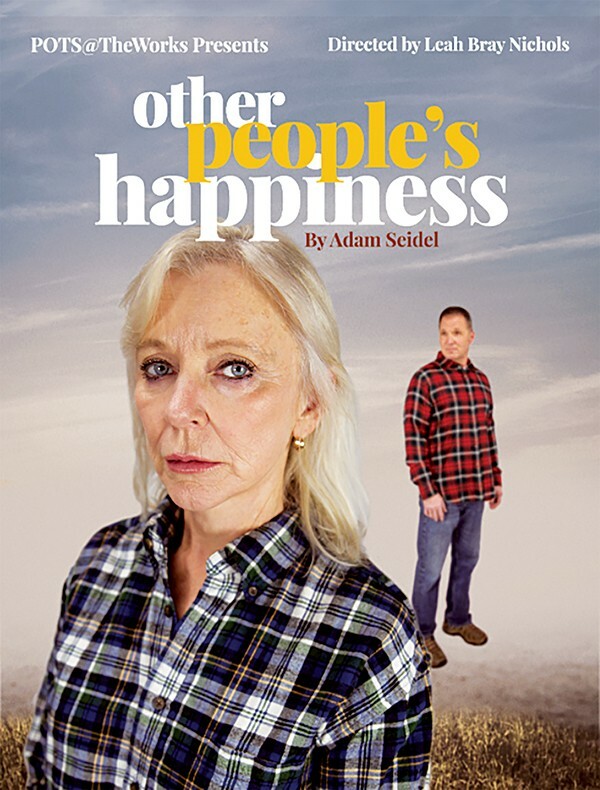 As described by this season's victorious author, Adam Seidel, Other People's Happiness explores one main question — "When you give up your happiness for everyone else, where is your breaking point?" Director Leah Bray Nichols is tight-lipped about the plot, afraid she'll give too much away. "It's about a family — a couple married for 35 years and their adult children. They're confronted with new information, and everybody has to re-examine their identity." The "information" concerns the family and the recently passed-down family business. Like a cyclone, it rips them from their comfort zones and drops them in a foreign circumstance where nothing makes sense. "And they're not able to go back," Nichols says. In addition to developing new plays, New Works may also be a proving ground for aspiring directors. Apart from some recent experiences working as an assistant director to Jordan Nichols on Mamma Mia! and Dave Landis on The Country House, Nichols has spent her 20 years in the business on stage, with no real plans to refocus. "It took me so long to say yes," she says, happy that she did. "I love it. Actors look at you differently when you're on that side of the stage." As a performer, Nichols has made notable appearances in plays and musicals like August: Osage County and Violet. Seidel is a New York-based playwright whose dark comedy Catch the Butcher was a 2015 New York Times Critics' Pick. 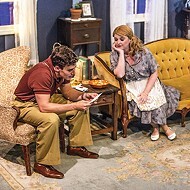 Victory Blues is a new play with an old soul.